“Albie fever has struck the northeast! • Fishing Report: Connecticut River, etc. 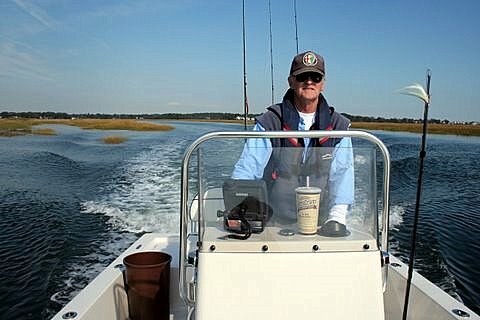 “I have next to nothing to report for bass other than some schoolies and some decent sized fish from the mouth of the CT and Shetucket rivers at night.